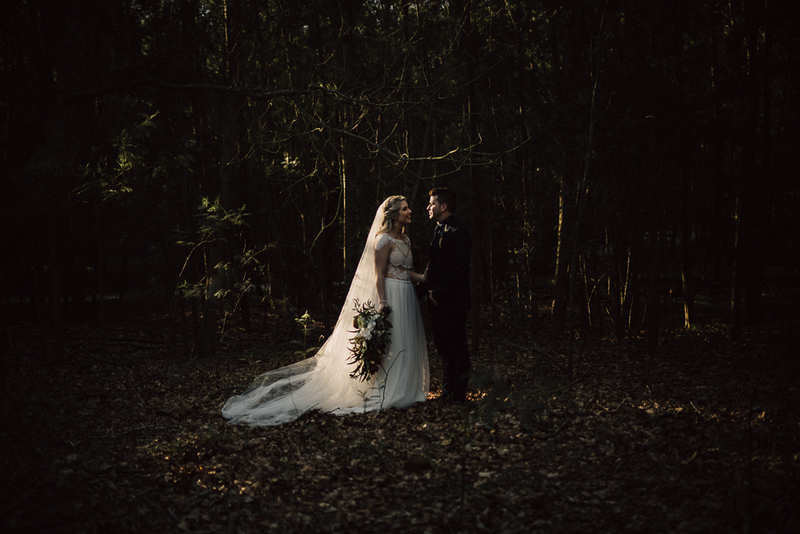 Every once in a while, life gives you a real life fairy tail… I’ve been looking forward to posting this wedding forever! 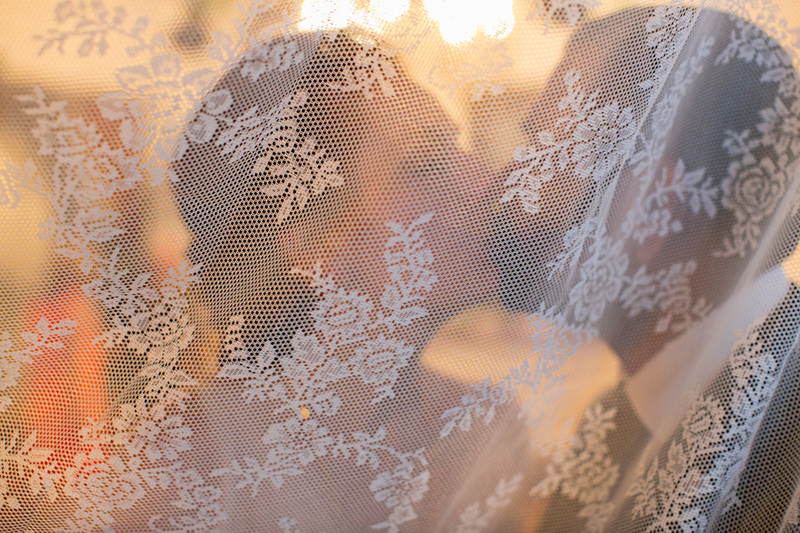 I’m sure you’ll all agree when you view these beautiful and intimate moments of Coralie Branco & Jacques Terre’Blanche’s wedding, it is really what dreams are made of. What more do you need but such a handsome prince and a bride that makes this amazing dress look as dreamy as a princess! I was tasked with the wonderful job, making Coralie’s dream wedding day, come to life by making Die Woud, a little more pretty than it already is. This turned out to be a little bit more challenging initially, as we were emailing back and forth, never having met in person (as she is based in Joburg and we’re based in the Cape), so we were trying to figure out if pastels for her meant soft and dreamy or a bit darker based on her stationery designs! And so, we were putting together a list of items for the table top decor rentals and ordering flowers, hoping and trusting that we had ‘read’ her right, without having met her at all! We were so amazed when her mom popped round at the venue, whilst we were setting up their flowers, to tell us, that Hyadraenges were her favourite flower, and purely by chance, I had ordered 100 of the largest heads you have ever seen, for her wedding! God is so good, he really sorts out all the details! What a magical day this turned out to be. 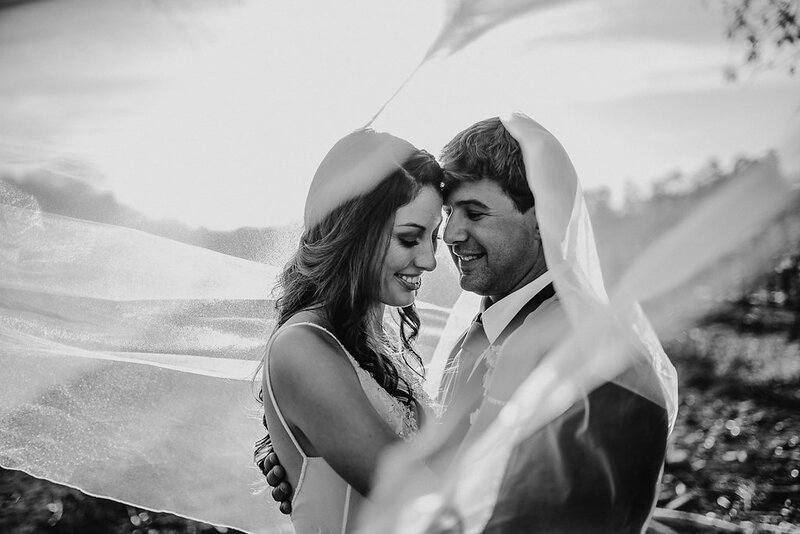 We loved working with the most amazing service providers, and hope you were lucky enough to see this wedding featured on Top Billing recently to witness a bit more of the behind the scene details.